Albinism is a congenital absence of melanin pigment, which gives color to the skin, hair, or in the case of animals, fur, and the iris of the eye. Today, Nexter.org gives you a chance to see these rare animals. 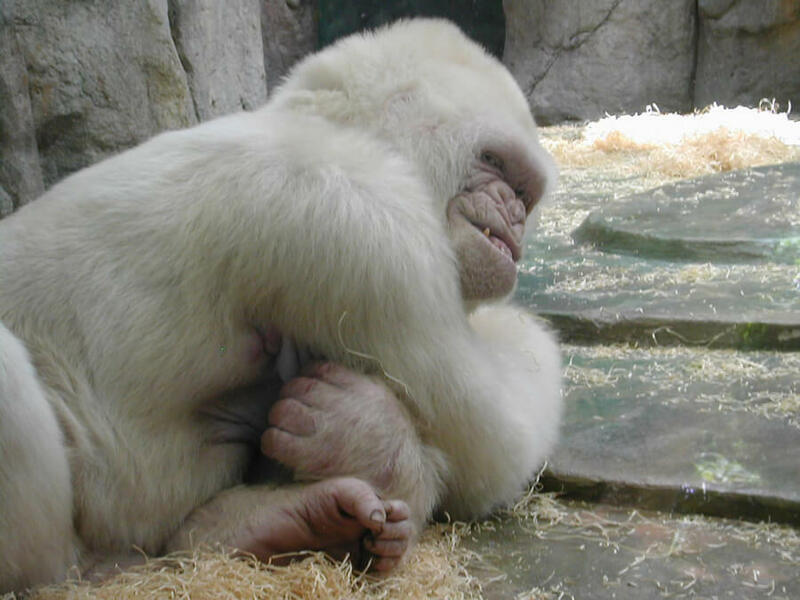 Snowflake is the only albino gorilla found in history! He was kept at Barcelona Zoo in Barcelona, Catalonia, Spain from 1966 until his death. 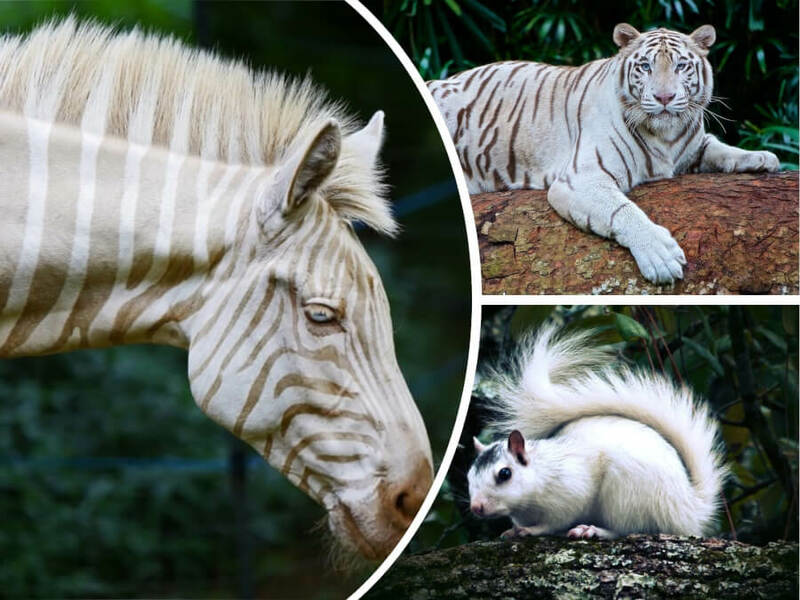 Albino zebras are sometimes called golden zebras. 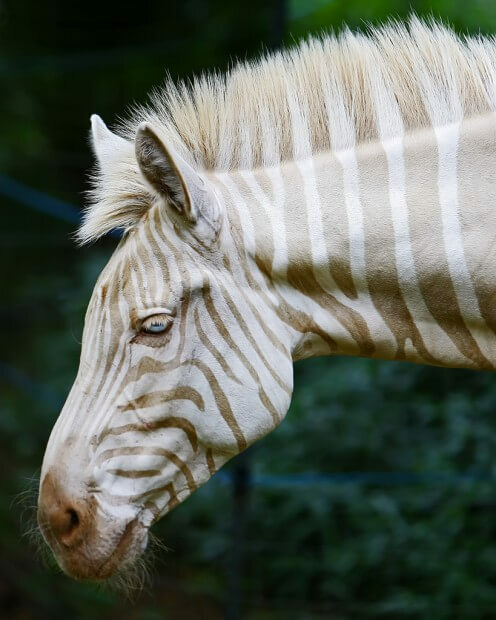 This is Zoe – one of the rarest zebras in existence, she was born on the Island of Molokai, Hawaii in 1998 and then moved to the Three Ring Ranch – an animal sanctuary on the Big Island of Hawaii. The only place in the world where you can see an albino kangaroo is Gorge Wildlife Park, Australia. 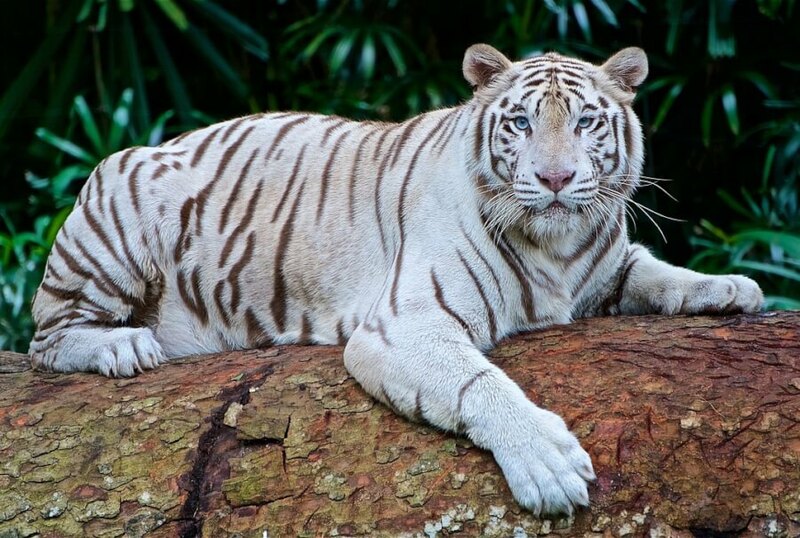 You can see this beautiful albino tiger in Dreamworld, Gold Coast, Australia. Some people call them “Spirit Moose”. 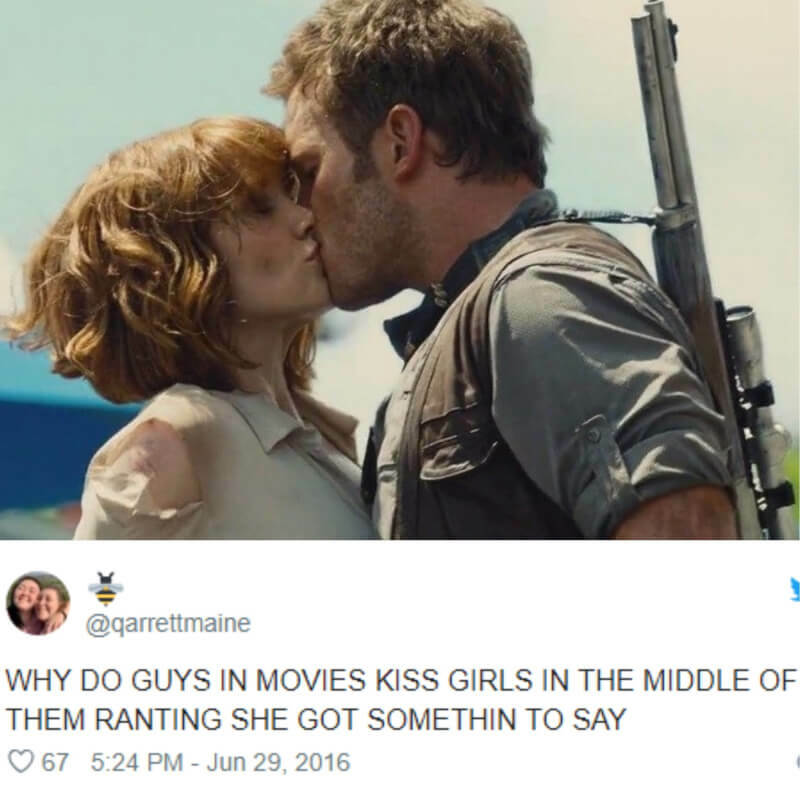 You can see some of them in Sweden, Ivanhoe Lake Provincial Park, and Foleyet. You can see one at Monika’s Wildlife Shelter or even somewhere on the streets of your own town if you’re lucky. Some of these albino giraffes were spotted in Kenya conservation area. 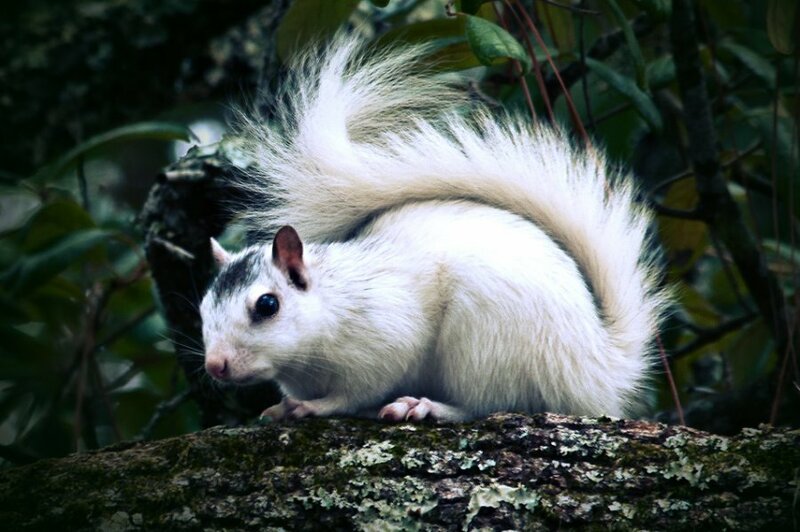 Olney, Illinois is a small town known for its large population of albino white squirrels. But there is a chance to see them even in your own city park. 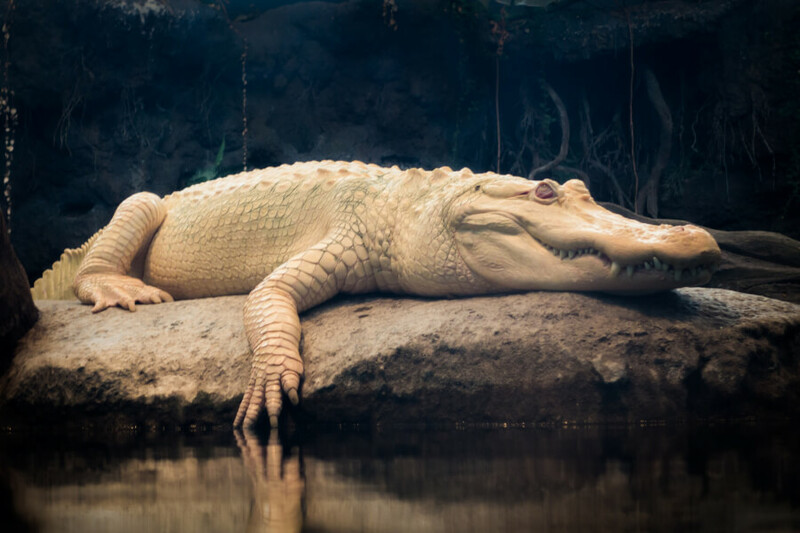 This is Claude, he is an albino alligator who lives at the California Academy of Sciences. 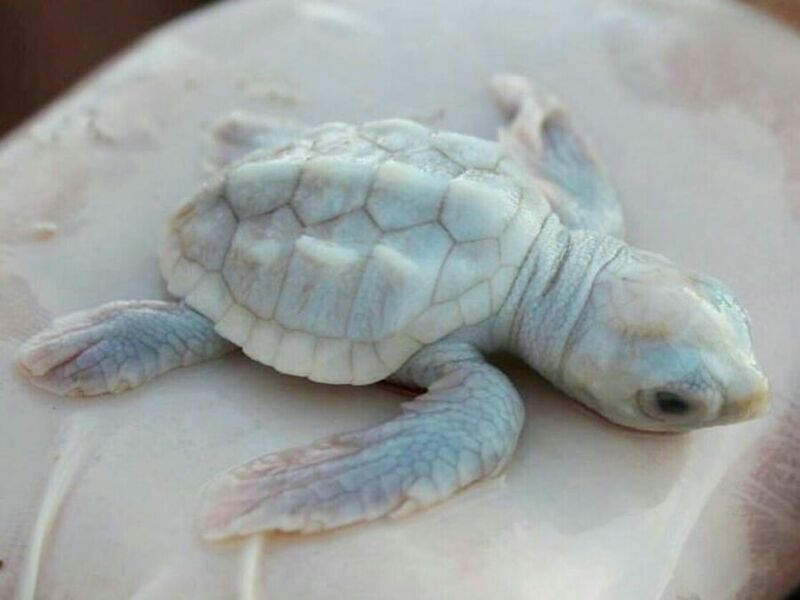 You can spot on of these rare little guys on the beaches of Australia. 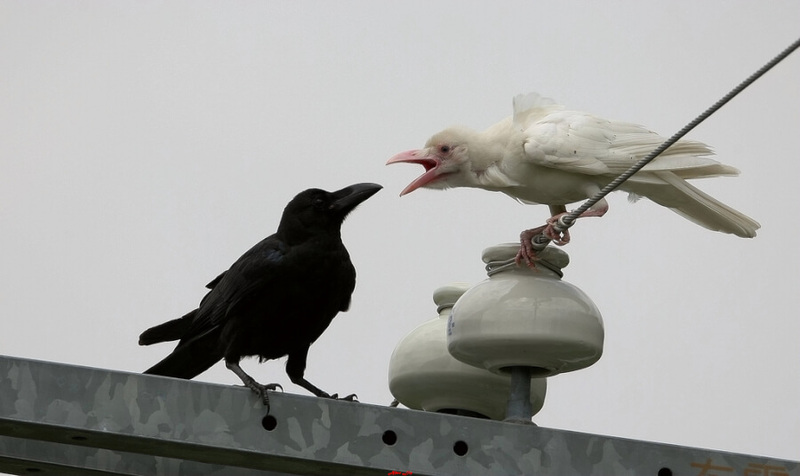 Have you ever seen an albino animal? Albinism is a congenital absence of melanin pigment, which gives color to the skin, hair, or in the case of animals, fur, and the iris of the eye. 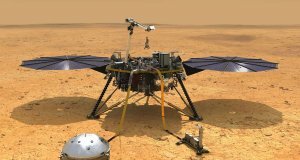 Today, Nexter.org gives you a chance to see these rare animals.